What does Crane Operator mean? 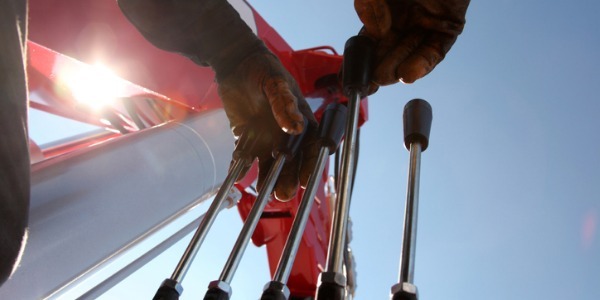 A Crane Operator is an individual who is responsible for the safe as well as efficient operations and generic maintenance of various cranes present on the drilling rig. The individual also carries out the supervision of all the activities to check if they are done according to the instructions given by engineers. The operator can also deliver important on job crew training within slinging and lifting. 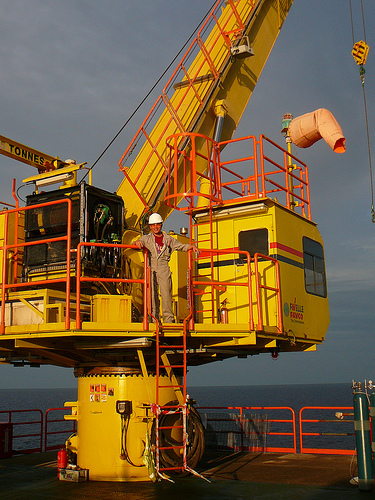 The offshore Crane Operator works on deep ocean oil rigs at offshore sites where cranes are used to lift heavy equipment. What is Crane Operator roles & responsibilities? Crane Operators are subjected to move heavy equipment at the oil rigs in onshore and offshore sites. They are expected to efficiently and safely operate heavy machinery that is required to be operated with great focus and skill. They are completely responsible for moving and placing all heavy equipment safely without damaging them or affecting the surrounding and people working on the rigs. The operators should be skilled to operate different types of cranes including service trucks, mobile, overhead, articulating cranes and tower cranes. 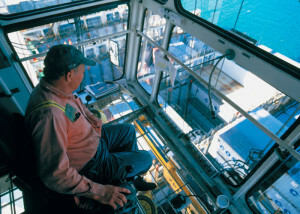 At offshore rigs, the Crane Operators lift heavy equipment and sometimes supervise other workers and maintain routine performances. They are responsible for securely lifting, moving, backloading and offloading of the equipment, personnel and supplies, etc., from the water vessels and from the rig floors. In warehouse environments, most crane operators use forklifts and conveyor belts. Automated sensors and tags are increasingly used to keep track of merchandise, allowing operators to work faster. In warehouses, operators usually work closely with hand material movers. Many crane operators work for underground and surface mining companies. They help to dig or expose the mine, remove the earth and rock, and extract the ore and other mined materials. In construction, crane operators remove earth to clear space for buildings. Some work on a building site for the entire length of the construction project. For example, operators often help to construct high-rise buildings by transporting materials to workers far above ground level. What is the workplace of a Crane Operator look like? Crane operators work in a variety of industries, such as construction, pulp mills and refineries, mining, metal manufacturing, and warehousing and storage. Some of the older cranes can be very noisy and using ear protection is essential. The crane operator often stays in the crane for most of the day, and eats lunch and takes breaks in the cab. They spend all day in constant communication with other people, and operate using hand signals from the crew or by using radios. Crane operators can move up and become supervisors or foremen and occasionally people buy their own equipment and go into business for themselves as independent owner-operators. A crane operator holds responsibility for safely operating the crane at all times. He is also responsible for supervising the crane operator assistant as well as the roustabouts. 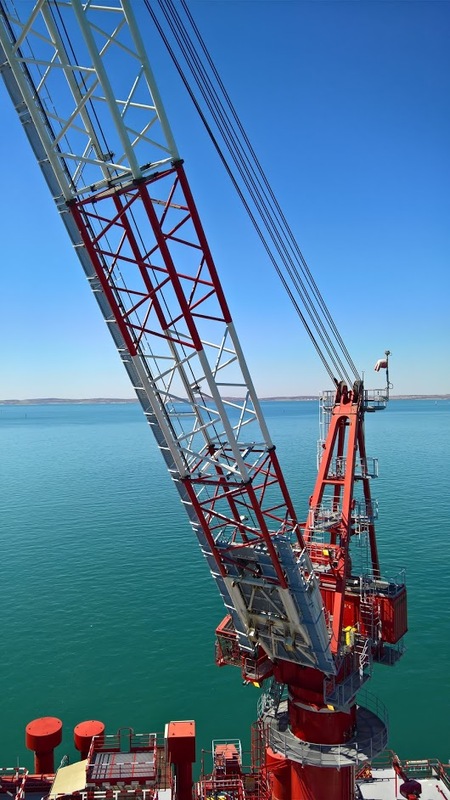 Usually the said assistant crane operator is a normal worker who has managed to advance from entry level roustabout and has completed the necessary on-site training course and has proved to be qualified enough to operate the crane. Due to the fact that the work area’s size is quite confined the operator must be aware of his surroundings and be on the lookout for any potential danger during a given lift procedure. He is to work with a qualified spotter and rigger in order to ease the task. An offshore oil rig crane operator’s job is simply vital. 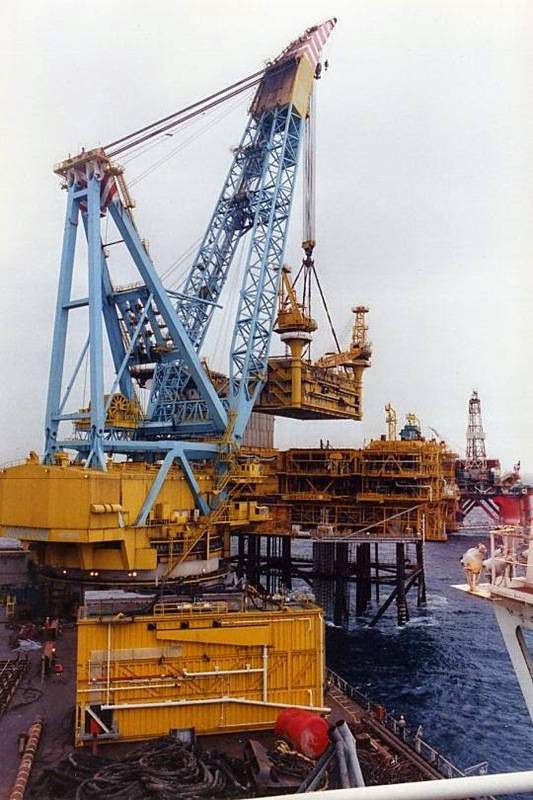 In order to exemplify that we are going to point out the fact that virtually nothing goes on board the offshore rig without the crane operator lifting it, including pipe, personnel, drilling fluid, food, casing and other various supply items. The rig crew will also be lifted up in a crew basket from the work boat below, unless they are appointed to the site via a helicopter.